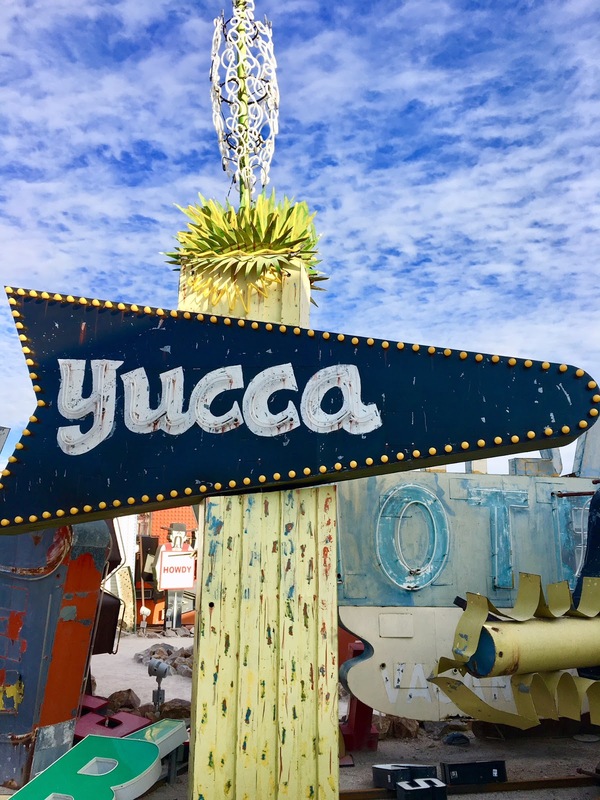 After visiting Las Vegas more than I can count, I finally made it to The Neon Museum! I first found out about it thanks to Instagram and ever since that, I've been fascinated. 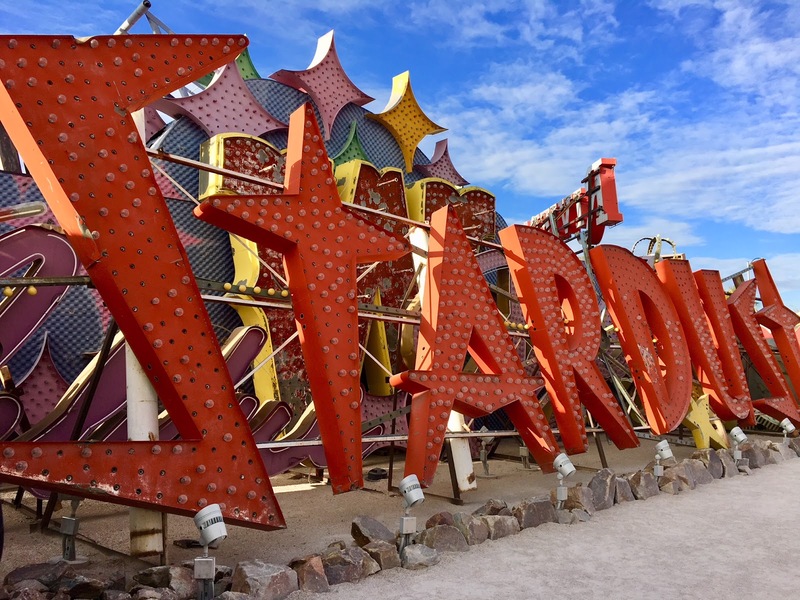 Since the only reason I was in Vegas this particular trip was for a Lady Gaga concert, I knew I could squeeze in a Neon Museum visit. I'm so glad I did because it's really nothing like anything you'll ever experience elsewhere. I like to think I've visited quite a few museums around the world including little known spots but I can't think of anything that gets even close. It's such a classic Las Vegas museum, if that makes sense. I absolutely loved visiting and I can't wait to go back to the Neon Museum again for a night tour! 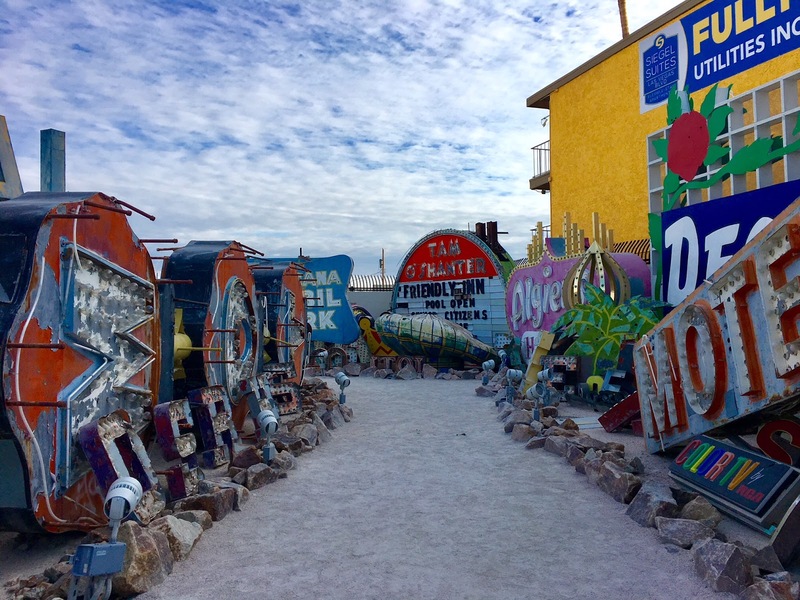 What exactly is the Neon Museum? 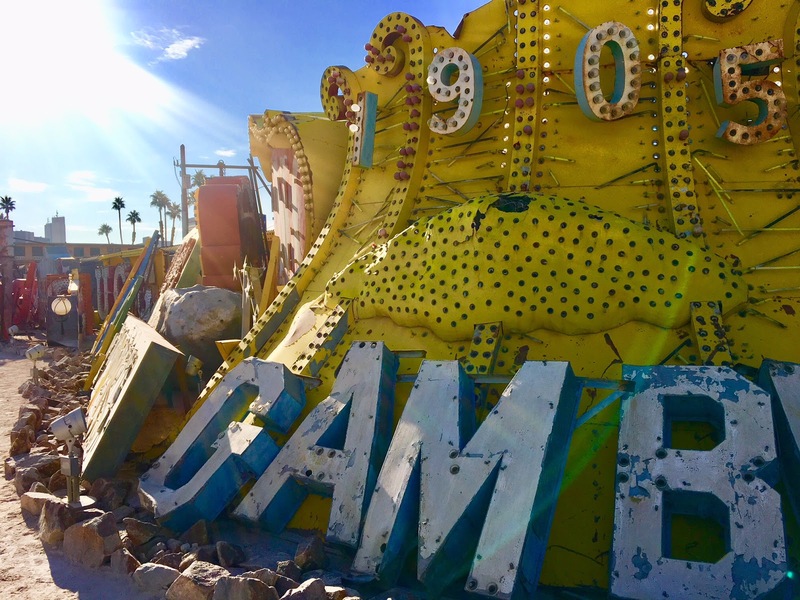 The Neon Museum in Las Vegas is basically a boneyard, a place iconic neon signs go to retire. 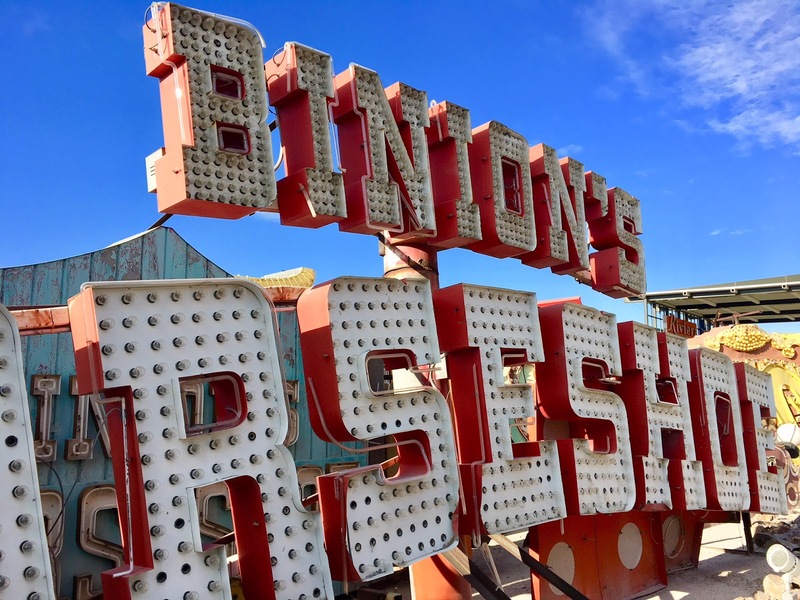 They acquire neon signs from all over Las Vegas whether it's in working condition or not, to preserve the history of the city. 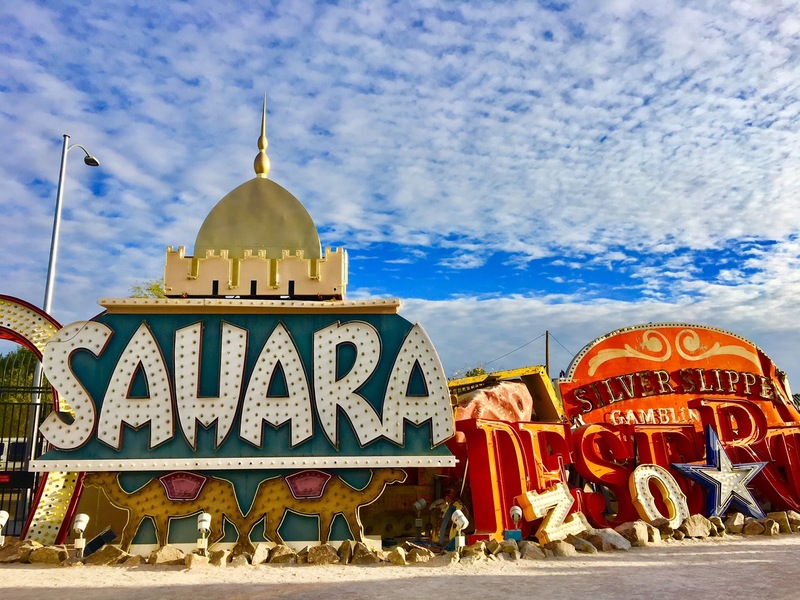 A unique aspect of the Neon Museum is that you have to take a guided tour, so it's not your typical museum where you're free to walk around. 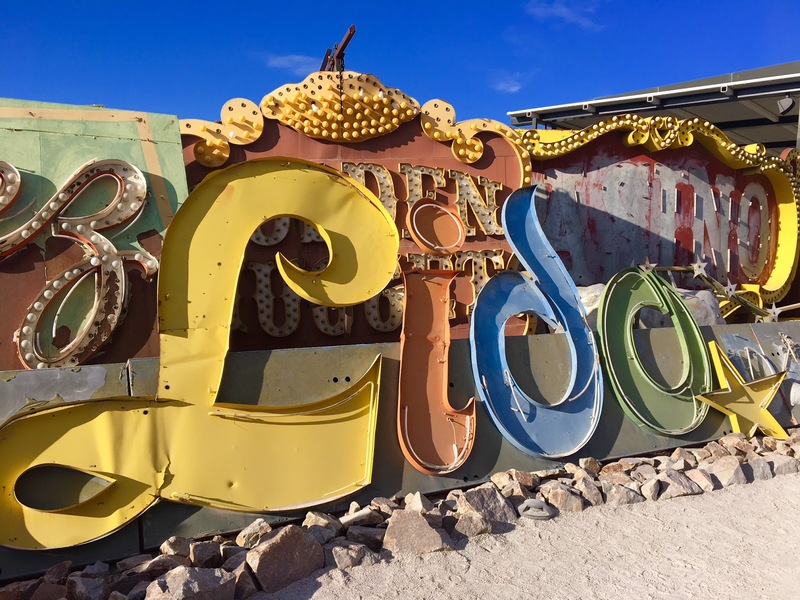 The Neon Museum is a non-profit organization that runs on ticket sales, donations and crowd-funding to maintain the signs, museum and their employees. Although, our tour guide informed us that more than half of their staff are volunteers. 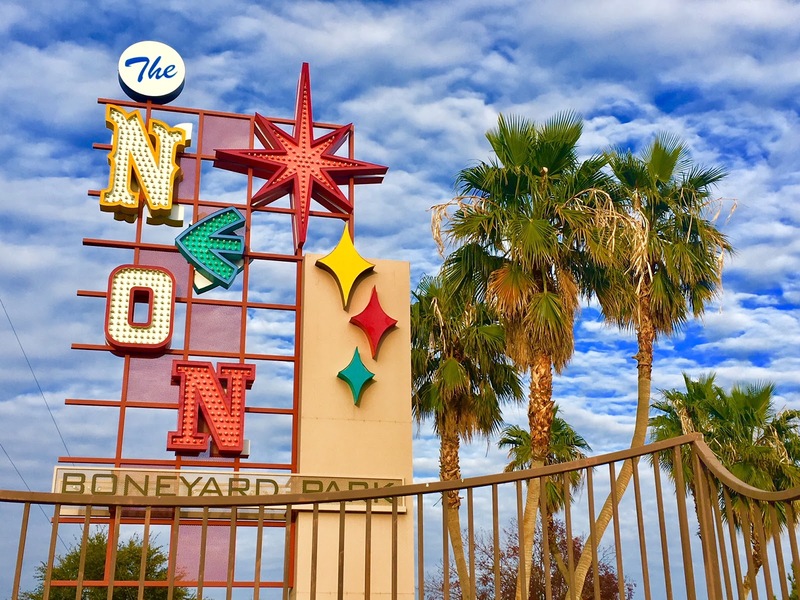 How much does the Neon Museum cost? The neon signs at the museum are not lit up during the day tours. Whenever sunset happens to be during that time of year, they'll turn on the functioning signs which makes sunset an extremely popular time to take a tour. The Las Vegas sunset is almost always cotton candy pinkish-purple and makes for a stunning backdrop when the neon signs are glowing. It's good to know that not all the signs turn on however. There are only a few that have been restored to work or have been donated in working condition that they turn on in the evening. 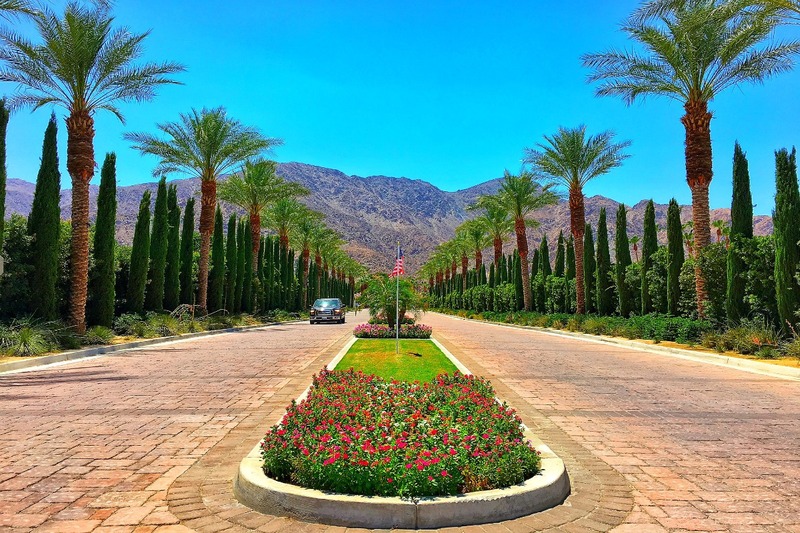 After becoming increasingly popular thanks to Instagram, they highly suggest that you book your tours in advance. I have to agree because when we got there, people were being told that the museum is sold out for for the weekend. I originally wanted to book the sunset tour but those were long gone! 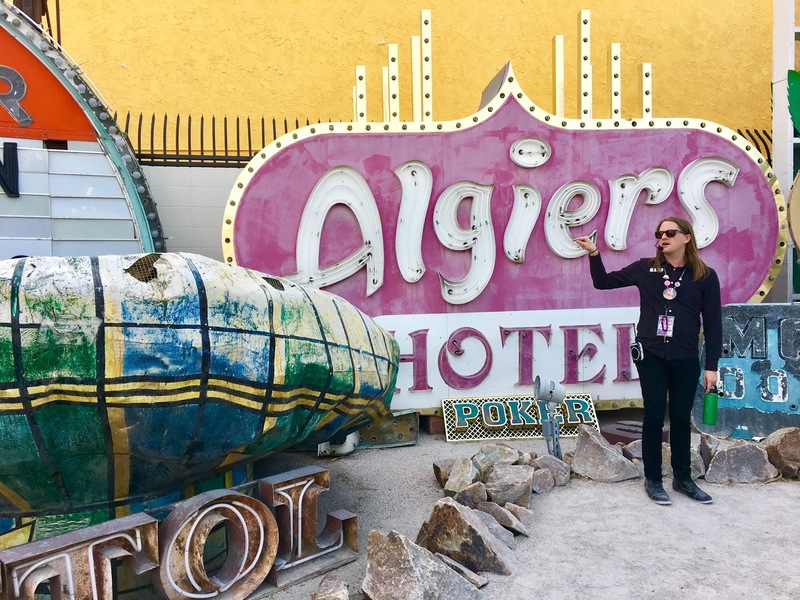 What is it like in the Neon Museum? 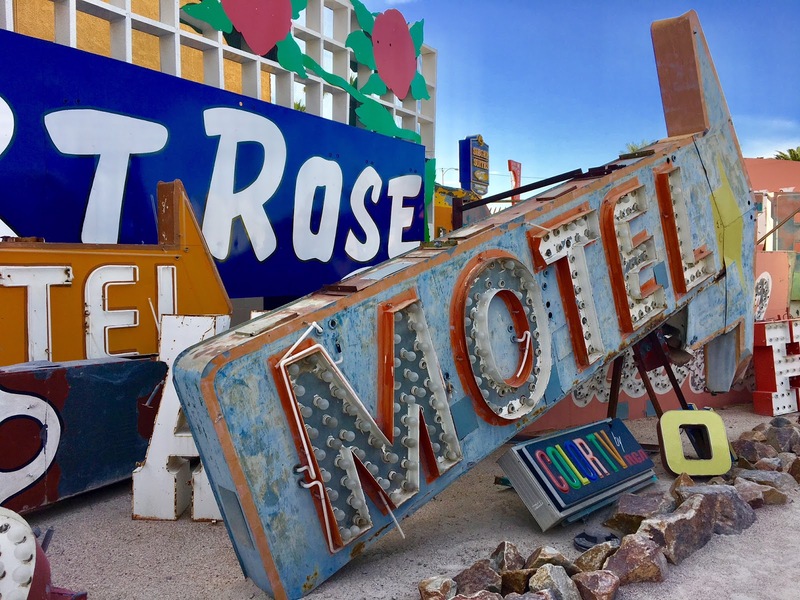 If it wasn't obvious already, the Neon Museum is full of neon signs that have been acquired or donated by businesses that no longer exist. The neon history is unique to Las Vegas and the guided tour is incredibly informative on that subject. The lot itself isn't as big as you would imagine going into it but it's packed with hundreds of signs. The tour is divided into three sections; Old Vegas/Downtown Vegas, Small Businesses and The Strip. 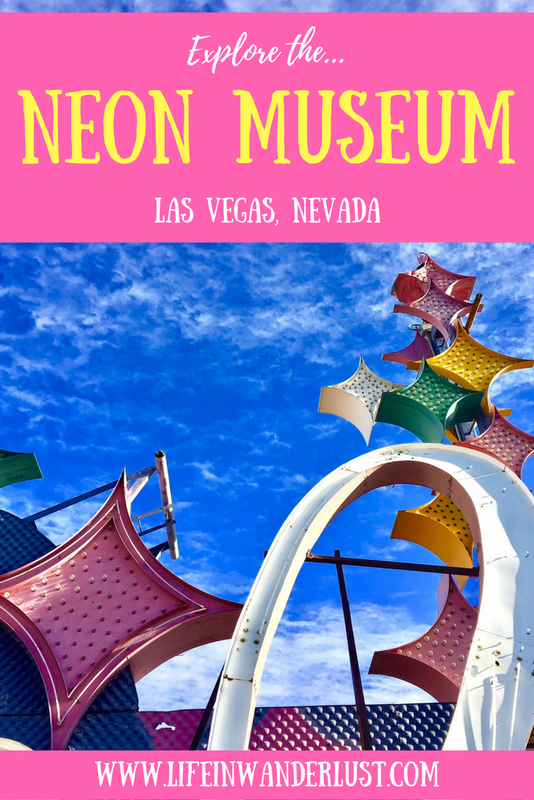 The Neon Museum guide will give you some background on the more significant pieces with plenty of time to ask questions and look around. I do wish they gave you more freedom and time to take photos! I've never been to Vegas but just imagining those neon signs all lit up with that cotton candy sunset is a nice visual to add Vegas to my bucketlist! This is the first I've ever heard of the museum. Thanks for sharing! I would love to go there and explore if I'm ever in Vegas. Just checked the website and it's amazing there's over 200. I loved, loved this place! Last year, I met with my sister in Vegas and was able to squeeze in the museum before she arrived. I was pure luck since I checked for tickets that same morning and there were two available spots in one tour. I heard they are going to expand so, that is a reason to revisit. Wow, this is the quirkiest thing I've read about all week. 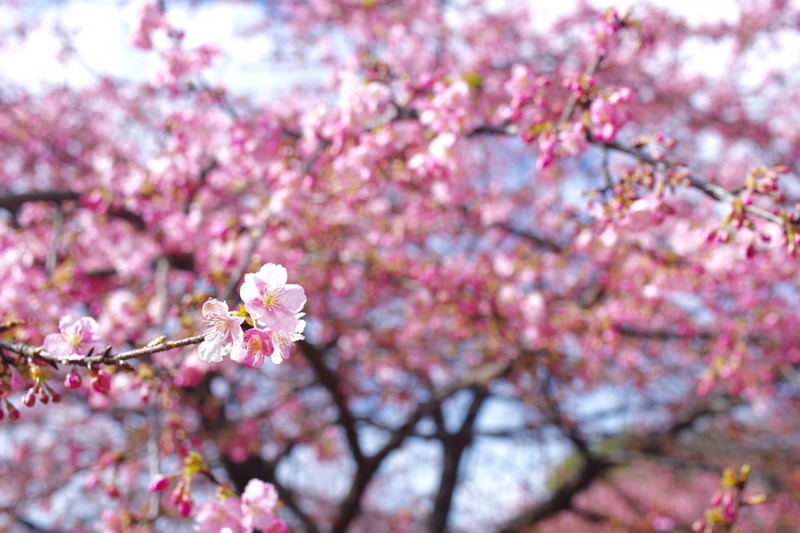 I hope someday I can go there. I've been to Vegas a few times but never even heard of the Neon Museum. I definitely would have gone if I knew about it. 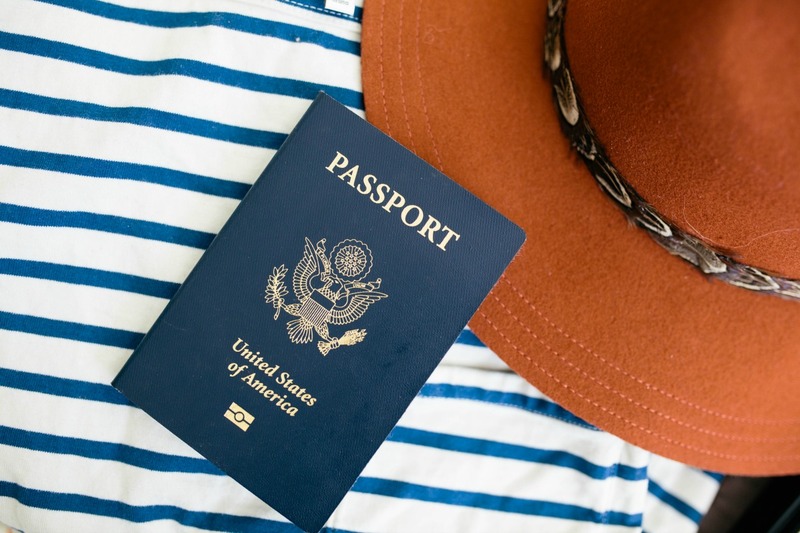 I guess I'll just have to plan another vacation there! Oooh this looks amaaaazing Kana! There is a place a little like this in North London (called God's own Junkyard) I think you would love the instagram posts from there too!